Season 11 of Doctor Who has been amazingly weird, but also more remarkably grounded than previous seasons. 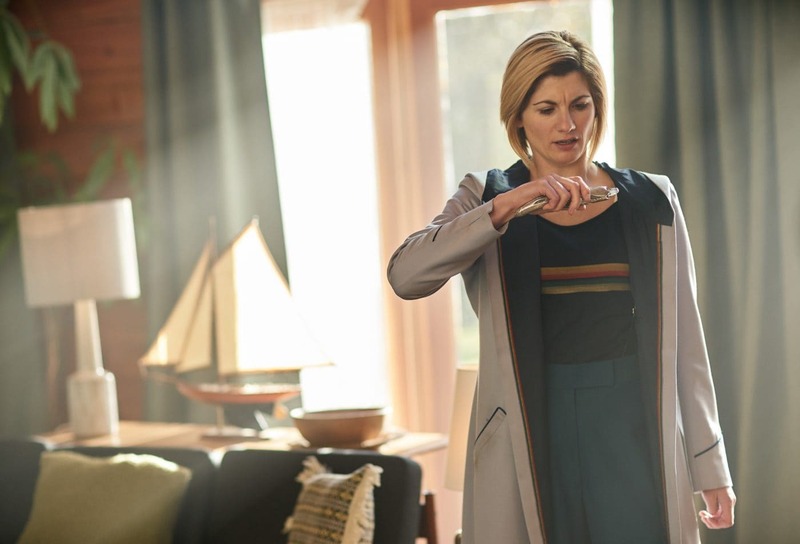 The fairy tale narratives of previous episodes have been done away with, with Chris Chibnall’s take on the series favouring what could only be described as an Occam’s Razor theme in every story shown so far. Sure, there may be some outlandish danger and ideas present this year, but they’ve got some amazingly simple explanations behind them that gives Doctor Who a sense of reality that has been missing for far too long. 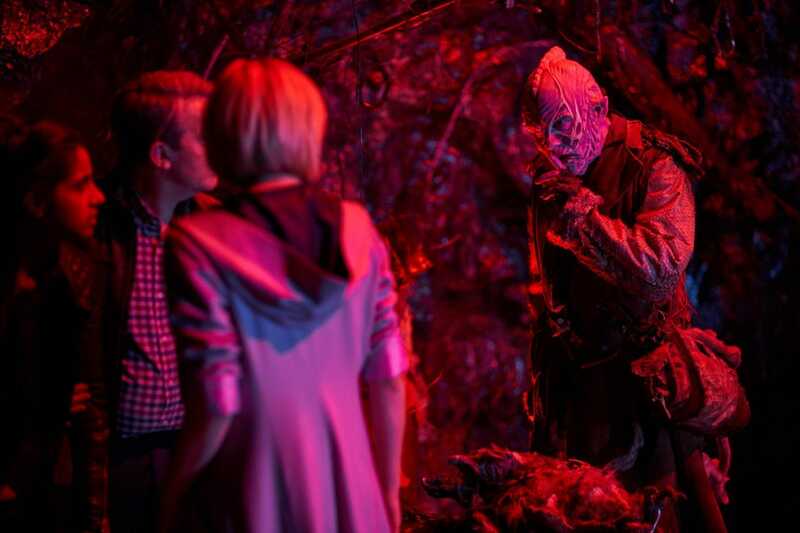 In the episode called It Takes You Away, that idea is just one of many as the Doctor finds herself investigating what sounds and feels like a typical Doctor Who mystery: A monster in the woods, a scared girl left to fend for herself and a father who is noticeably absent. This being Doctor Who, there’s obviously more to the story than meets the eye, as the gang soon find themselves navigating a space between dimensions and having to deal with not only a jerk of an alien dealer but also carnivorous moths and a lonely universe. That’s the key theme in It Takes You Away, as loneliness and the pain of losing a loved one are the real threats here. Doctor Who comes exclusively to Showmax express from the BBC broadcast every Monday.